Plumbing is one of the main services we offer and we guarantee the highest standards of work from one of our fully qualified, experienced engineers & gas safe plumbers who we know will leave you feeling fully satisfied with the neat and efficient work that has been carried out in your home or office. We have a large team of highly trained, professional, keen to help, plumbers, technicians and Installers, we offer an emergency plumbing call out service for burst pipes, leaks and overflows, our plumbers repair and servicing toilet systems, tanks & ball valves, dripping taps, radiators & pipes, hot water tanks, pumps & valves, immersion heaters and boilers in fact all general plumbing systems installed and repaired including kitchen and bathroom sinks and taps. 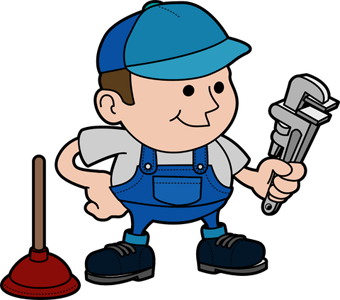 Our plumbers can repair & install waste disposals as well as doing central heating powerflushing. Whether you have a leaking tap, a burst pipe or full bathroom installation - from start to finish we have everything covered, leaving you to relax in the comfort and knowledge that everything is taken care of - ESPECIALLY YOU. A Brassett technicians and Installers are employed by us to deliver customer service of the highest standard. Specialists in general plumbing, leaks, burst pipes, shower plumbing, pump replacement, over flows, toilet repair, taps water problems, cold water tanks, immersion heaters, water heater, and cylinders.